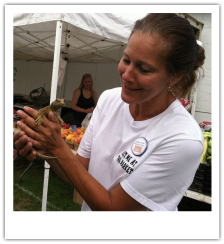 ​Click HERE for QUICK & EASY ways to Support the NBFM! ​The New Baltimore Farmers Market is located on Washington Street in downtown New Baltimore. The nearest Google address is the Old Recreation Center Building at 50976 Washington, 48047. Our market accepts the Michigan Bridge Card (SNAP) and participates in Double Up Food Bucks (DUFB). We are a SUNDAY ONLY seasonal market. ​Our market hours are 9am - 2pm. Our Market Season is the 1st Sunday in May - Mid-October. 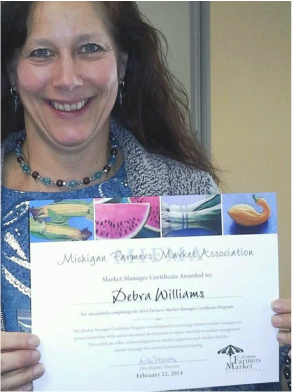 Meet your Market Manager, Debra Williams! 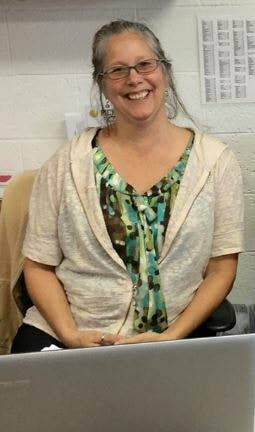 Professional Development Credits through MIFMA to update her certification. The New Baltimore Farmers Market is a community driven project whose purpose is to provide a link to local foods, farmers, and artisans, with supportive access to fresh foods for all consumers, while educating, sharing and encouraging the health and economic benefits of local foods, entrepreneurship, and activities with partnerships and volunteers from the Macomb/ St. Clair County areas. Understanding that EACH FARMERS MARKET has its own "culture" and rules...We are a "Handmade/Homemade" criteria market, with a few exceptions. While some of our farmers choose to sell ONLY what they grow, we are, at this time, NOT a "grower only " market, and have never been. Our philosophy is that we support local farmers/producers to build their business & provide the desired products (produce) in the best way they know how and support them in that effort. Our farmers grow what is considered "specialty crops" - these are foods that you normally see at your grocery store in the produce department. Our farmers have their own crop list and their own growing practices. but do adhere to a 75/25 rule, since our inception in 2007. That rule is as follows: What Is Our Criteria? Homegrown! – Handmade! Homegrown can be locally or Michigan grown produce, plants and flowers. Homemade would mean no flea market or garage sale items. The following may NOT be sold at the Market: manufactured or factory made items (with exceptions as approved by the NBFM Board of Directors). Michigan grown is defined as items grown in Michigan, not purchased in Michigan and grown elsewhere. We do understand that at times, the public will desire and demand produce and products that may not be seasonally OR locally available, so there may be some exceptions to this rule from time to time. To encourage the growing and selling of local farm products, the Farmers Market Board has determined that our vendors must grow 75% of what they sell but can be a re-seller for up to 25% of the products in their stall on a given market day. To add diversity to the market, exceptions may be given for unique products with the approval of the Board. ​in order to satisfy their personal expectations. In short: Know your Farmer, Know Your Food! 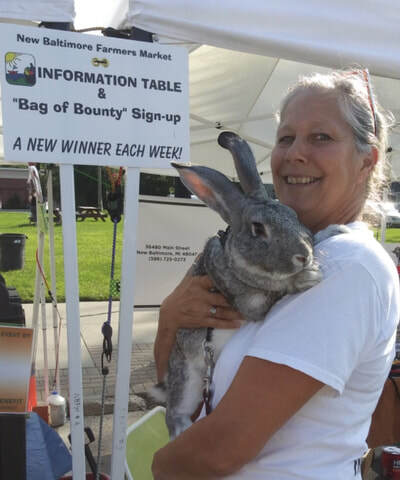 The New Baltimore Farmers Market is Growing and Changing! The New Baltimore Farmers Market is an independent market. we value and rely upon the relationships we have established with local groups, city departments, officials, and employees. We will continue to grow & provide the best market to our community that we can. We thank the city for its continued support. 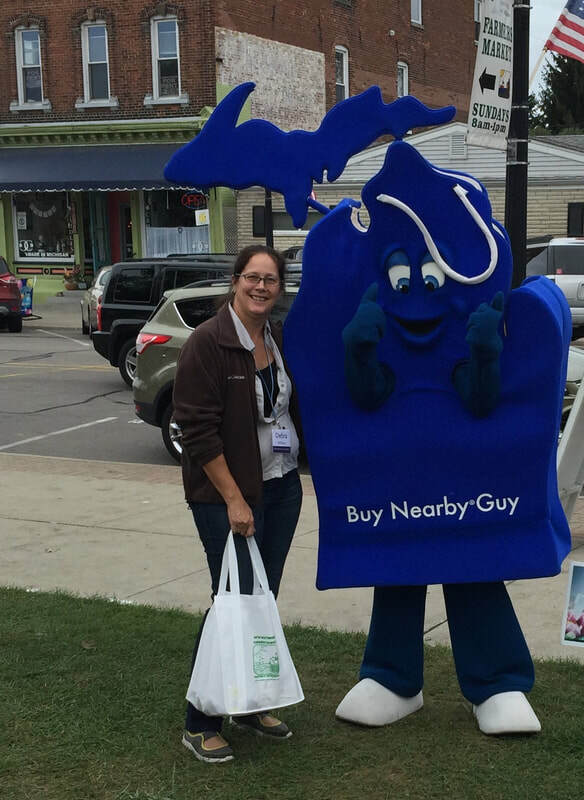 The City of New Baltimore is located in the northeast corner of Macomb County, bordering beautiful Anchor Bay located on the coastline of Lake St. Clair. The city s approximately 30 minutes northeast of Detroit, Michigan. 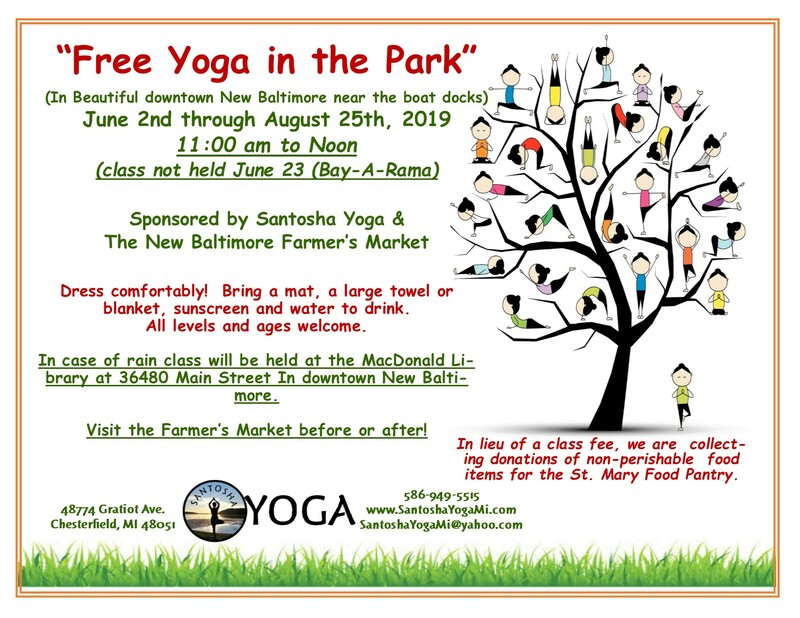 The New Baltimore Farmers Market is located within the heart of the city on Washington Street between Main and Front Streets. We are off I- 94 East: take exit 247 (New Haven exit) and turn right off of the exit; putting you on Washington Street. Then just stay on Washington right into downtown New Baltimore. You will see the market. CLICK HERE FOR A LIVE VIEW OF THE LAKE! Get up to $20 in FREE fruits & vegetables EVERY WEEK!